If you haven’t then you will need to make sure to come out for a hay wagon ride. 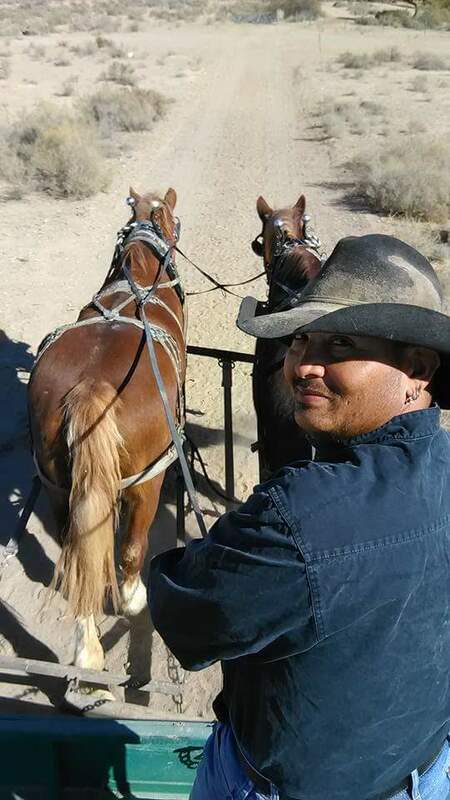 Ben is one of a few wagon drivers we have ready to take you out. He looks happy to be behind the horse right?? Book today by clicking the top right button to see what’s available. See ya soon!